There was no leading in gently or scene setting in this book, it just launched straight into the murder scene and I wondered if such a fast pace could be maintained. The answer: oh yes the fast pace can be maintained and unbelievably increased. 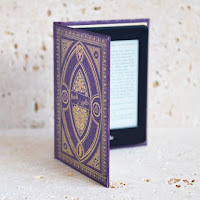 I felt like my eyes were competing for an olympic sport as they raced across the pages and the hours ticked by on the clock with my brain crying for just one more chapter! The book starts with the murder of Lucy Mathieson and the discovery of her body at the Lindisfarne Priory. We are then introduced to DCI Ryan who is recuperating on Holy Island following a traumatic case, which we hear more of at the end. 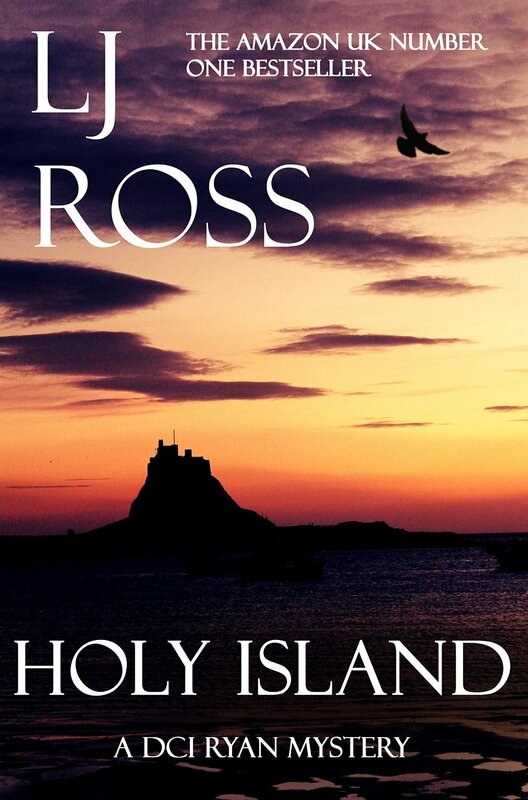 He takes on Lucy's murder case with the help of pagan expert Anna Taylor, who grew up on Holy Island. Anna's relationship with her sister was a great story in itself - the air practically fizzed and crackled when they were in the same room together and I wondered what had passed between them. All is revealed in its own time - don't think for a moment it is dragged out, there is so much going on in this book that Anna and Megan's story is a nice thread to keep hold of and to keep going back to when the other murders are discovered. Yes - there are more murders and my suspicious mind was in its element as I found myself questioning every one of the villagers. Rather predictably, Ryan and Anna start a relationship but don't despair as this is the only predictable element in the book. I was even a little bit in love with Ryan myself - he's rugged, strong, sensitive and a typical knight in shining armour - what's not to love? Anna's a really interesting character too, she has started a new life in Durham and found it hard to return to Holy Island but saw it as an opportunity to make amends with her sister, Megan. It doesn't quite go as well as Anna hoped with Megan - there's a lot of deep rooted jealousy in their relationship and to find out what happens between them, you will just have to read the book! There are some amazing twists in this book and I absolutely loved how it all came together at the end. Things that I didn't even think were related were explained as everything slotted into place like a 1000 piece jigsaw. Be aware that once you get to about two thirds into this book, you will not be able to put it down! 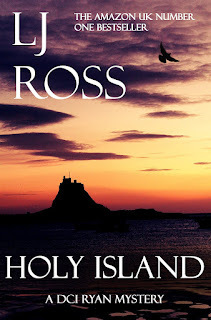 I am lucky to live near Holy Island so I know the area quite well but for those readers unfamiliar with the region it was described with such beauty that I felt immeasurably proud to be a resident of the area. Sometimes we are guilty of not appreciating what is on our own doorstep, so thank you to the author for reminding me of this. This was an absolutely astounding debut. The writing was sublime, the characters so vivid and the beautiful Northumbrian coast described with a passion that only a true Northerner can conjure. I can't wait to read the next instalment from DCI Ryan located at my all-time favourite North East place, Sycamore Gap at Hadrian's Wall.